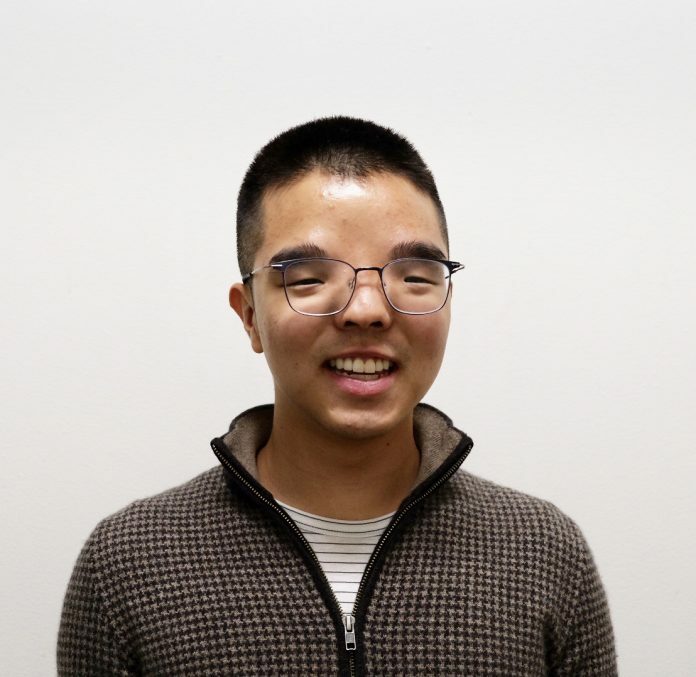 Last Monday, WSN published an op-ed by NYU student Ryan Moon titled “Struggling to Define Asian-American in 2019.” I experienced a sense of indignation as I read Moon’s claim that “the imitation of white culture that Asian Americans call their identity is embarrassing.” An all too familiar sense of guilt over not feeling Asian enough washed over me. I can only speak as a Korean American. It is too easy to homogenize Asian Americans and to ignore their diversity of experiences and origins. Moon argues that Asian Americans have lost their cultural identity, referencing Western beauty standards, assimilation into American culture and the “model minority” myth as culprits. To address this, Moon vaguely issues a call to action to “stop adhering to the rules of another race”. Today, Asian Americans still aren’t given the privilege of being perceived as rightfully American. “Where are you really from?” is a question that I’ve grown to abhor. It is a tiring position to simultaneously call a country home and be denied the opportunity to be considered one of its own. Furthermore, Asian Americans must deal with the feeling that their American upbringing invalidates their Asian identity. This guilt underlies Moon’s argument. Then I ask: what more must I do to define and prove my Asian identity and reject whiteness? Asian Americans are stuck between two cultures that do not claim ownership of them. I agree with Moon that Asians shouldn’t “negate their minority status” as discrimination against Asians is alive and well in the United States’ job market and higher education. Moon erroneously uses the model minority myth as a rhetorical device to question why Asian-Americans assimilate rather than highlight the myth as a tool to suppress black and brown people of color like in the Harvard admissions lawsuit. I too am deeply troubled by the beauty industry as it feeds on one’s insecurities. Nevertheless, to immediately attribute an Asian American’s aesthetic choices to self-hatred is dangerous. It prevents individuals from having the agency to authentically express themselves without contradiction. What is embarrassing is the idea that Asian Americans must choose between being Asian and American when we have historically and continually carved our own unique place in U.S. society. If I had to choose a motherland, it would be the U.S. My Americanness is not a performance of whiteness, but it is rooted in embracing the cultures in which I simultaneously exist. We are in the same boat as I, too, do not know as much Korean as I would like. I do not know if this guilt of not feeling Asian enough will ever go away. In spite of that, I refuse to believe that my cultural identity as an Asian and an American is a moral and cultural failure rather than a celebration of the people and places I call home.